The Mini Cooper is a perfect package for some with great fuel economy and sharp looks while not disappointing in performance capabilities. Fairfax Auto Repair provides a reliable alternative to the dealer service and repair in Northern, VA. 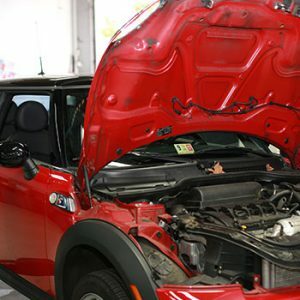 Whether you need factory scheduled maintenance, an oil change, tune up, engine overhaul, or anything in between, our highly professional and skilled technicians can handle all your Mini Cooper automotive needs. We are dedicated to helping you make the correct choices in maintaining and repairing your Mini Cooper, allowing you to keep your automobile running and performing at the highest level. We strictly adhere to Mini Cooper factory specifications, and we keep up to date with all factory bulletins and recalls. 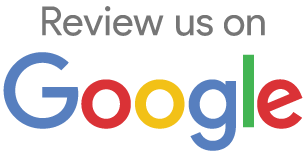 Our technicians make sure that we get the job done right while maintaining an incredible level of customer service.